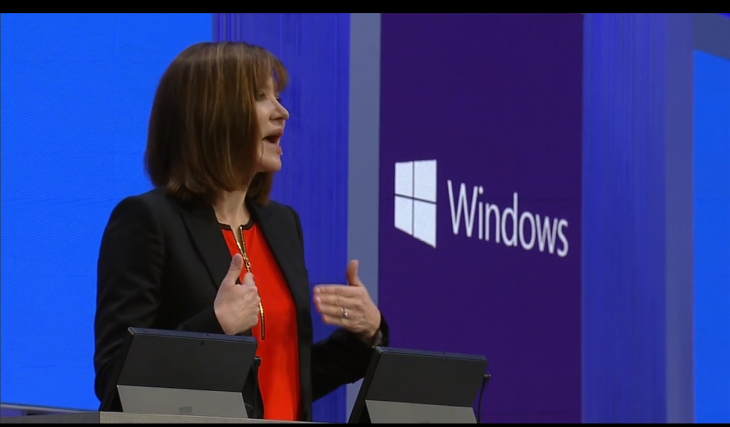 Today at its Build developers conference in San Francisco, Microsoft’s CEO Steve Ballmer announced that Facebook will bring an official application to Windows 8 in the future. A timeframe was not specified. Gathered developers managed applause at the news. If you search the Windows Store today, you are greeted with an endless stream of applications that are at once not official, often not free, and generally lackluster. That Facebook is so late bringing an application to Windows 8 – Microsoft is a Facebook shareholder, after all – is something of a surprise. Noting the coming application, Ballmer quoted Facebook as saying that the company has “always believed in connecting everyone, everywhere, on every device.” That would require Facebook to land on Window 8, if it was to live up to its own promise. 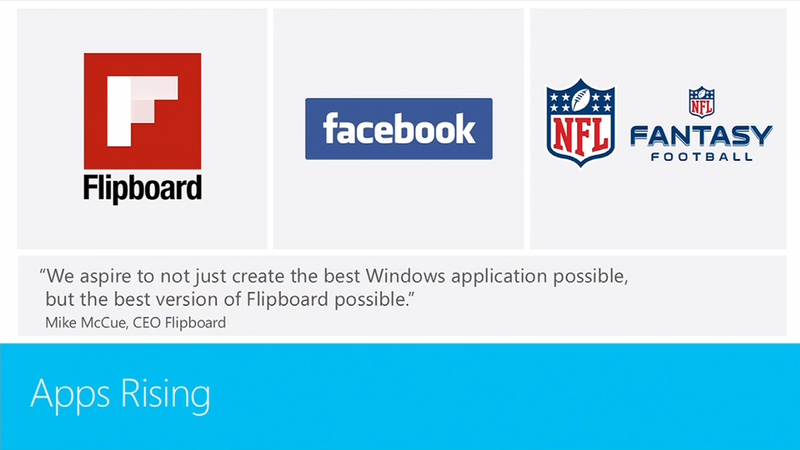 Microsoft also announced that Flipboard is coming to the Windows 8 platform, providing more confirmation that Windows 8 now has sufficient market share to demand the attention of the most key of developers. According to TechCrunch’s Josh Constine, Facebook will itself build the application. This matters as Facebook has let others build ‘official’ applications for it, and Microsoft, to support Windows 8, has been aggressively ghost-coding. The simple read of Facebook’s decision to build the app in house is that the platform matters enough to warrant its real attention. TNW yesterday ran through the Windows 8.1 update to Windows 8, you can read our notes here.